WhiteOut Weekend continues. 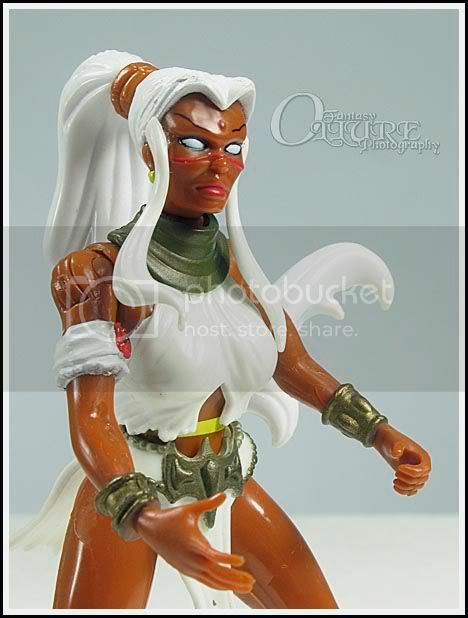 This is Storm of the X-men. The figure is from the Savage land story arc. Just another costume you might see at Dragon Con. This was written by admin. Posted on Saturday, September 5, 2009, at 8:20 pm. Filed under Photography. Tagged Fantasy, Macro, Studio. Bookmark the permalink. Follow comments here with the RSS feed. Both comments and trackbacks are currently closed.